HELLO SEEKERVILLE! It is sooo fun to back here with you and my Seeker buds! To those of you who’ve read my books, it’s no surprise I LOVE writing kissing scenes, so I put my heart, soul, and lips (test runs with hubby) into every kiss I write. Some readers have told me they actually use my novels as a handbook for writing love scenes and others have dubbed me, “The Kissing Queen.” Although I have no idea if that’s true, I do guarantee you’ll find more kisses in my books than most CBA romance novels! Why? Well, I explain it all HERE in a Seekerville blog entitled “Life on the Edge,” but suffice it to say that in a world where the likes of Fifty Shades of Gray is a runaway bestseller, it’s pretty clear that the majority of romance readers are looking for a little more POW in their WOW! Which isn’t all that easy to do in the Christian market. Because let’s face it, anybody can warm up the pages with blatant bedroom scenes, but it takes skill to heighten the romantic tension in a book with only a look . . . a kiss . . . or even the absence of a kiss. For me, the real secret to a great kiss and great romantic tension are the emotions surging around it like a romantic riptide that rolls in and out. However, building a scene like that takes time, so for the sake of brevity (which I know nothing about! ), check out my examples on my FAVE KISSES tab of my website. So, let’s look at the scenes below, and I’ll tell you how I heightened romantic tension in each one. THE KID-FACTOR KISS: Let’s face it—kids are cute and innocent, so when you plop them into the middle of a love scene, their “sweet” can highlight the romantic tension of a kiss in a big way. In the following scene from A Love Surrendered, where the hero takes the heroine, Annie (whom he’s trying to avoid romantically) and her little sister, Glory, home, I tried to juxtaposition “sweet” (blue-highlighted words like “innocence, little girl, little troublemaker, angel OR actions like kissing on the tip of the nose, peck on the cheek, etc.) against the swoon and sensations of a romance (red-highlighted words like trip of the pulse, eyes sheathing closed, soft, supple, etc.) to create a kissing scene that is hopefully both sweet and salty with romantic tension. “Wait! Aren’t you going to kiss her too?” Glory spun around, eyes wide with the innocence of a little girl who had no earthly idea what she was asking him to do. Steven blinked, heat skimming his collar. “Glory, no—” Annie whispered, turning ten kinds of pale. “Please?” The little troublemaker stared at him with those wide eyes of an angel. Too easy, he thought with a trip of his pulse. Way, way too easy . . .
“Sure I do,” he whispered, his words shocking him as much as Annie. Gaze holding hers, he slowly leaned in, close enough to see the long sweep of her lashes, the pale gold in eyes so green, he felt like he was in Oz, about to be granted a wish. He heard the soft hitch of her breath when she stopped breathing because it coincided with the halt of air in his own lungs. Cupping her face in his hand, his eyelids sheathed closed at the touch of her lips—soft, supple and just a hint of peppermint from the candy she’d offered him in the car. It was meant to be no more than a peck like Glory had given him, but somehow his mouth wanted to linger and explore . . . He stepped in close, body grazing hers and Glory’s till they were one. A little-girl giggle broke the trance, and Annie’s lips curved beneath his. Annie’s eyes glowed as she caressed her own cheek. “Very wiggly,” she whispered. THE PET-FACTOR KISS: Like the kid factor above, a pet can also heighten romantic tension as in this scene from A Heart Revealed, where the focus and attention given to the pet suddenly switches to that between the hero and heroine. Again, notice the romantic language/movements (red-highlighted words such as snuggle time, shuttered gaze, tripping of the pulse, etc.) that set the scene for the kiss that correlates with the innocence of pet interaction (blue-highlighted words such as kneading paw, soft scrub of fur, etc.). Kicking off her shoes, Emma spanned across the covers on her tummy, kneading Lancelot’s paw while she stroked Guinevere’s head, her mind straying to how much her life had changed since Sean had made her his wife. “Are you conspiring with those cats again, Emma O’Connor?” Sean assessed her with a shuttered gaze, arms folded and hip cocked in the doorway. Sculpted chest bare, he ambled into the room in boxers and blond hair damp from his shower. A slow grin of warning stretched across wide lips as he eased onto the bed to lie beside her. 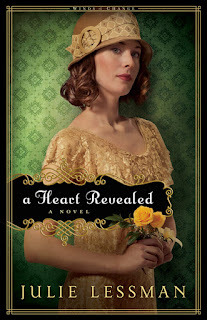 Elbow cocked and head in hand, he massaged Guinevere’s ribcage, warming Emma with a dangerous smile. Leaning close, he grazed her lips, then pulled away, the blue eyes tripping her pulse. “You’re next,” he whispered. THE ACCIDENTAL KISS: The accidental kiss is a major opportunity for romantic tension when the attraction is there, but the intent isn’t. Until, that is, something as innocent as a kiss on the cheek sets passion ablaze. 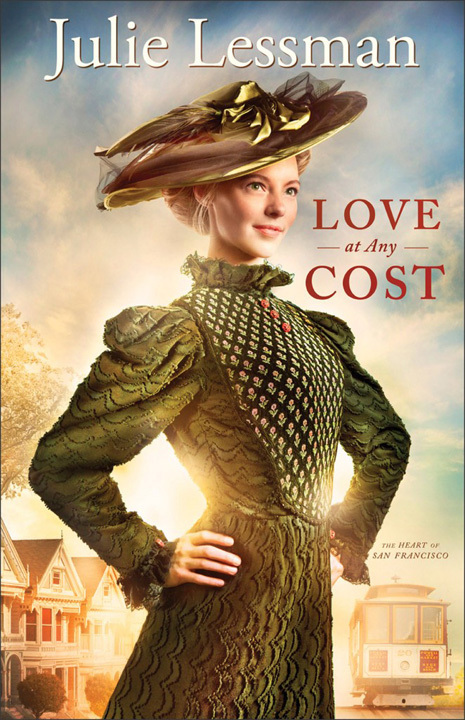 In this second-tier love story from Love at Any Cost, an innocent thank-you kiss on the cheek “accidentally” turns into more between the widowed matriarch and her rogue brother-in-law, the ex-fiancé who cheated on her before she married his brother. Notice the romantic tension in the hero via phrases like heart seized, pulse thudded slow and hard, shallow breathing, etc. And then the acquiescence of the heroine conveyed through actions/phrases like the drop of a blanket, melding into his arms, etc. Also note that romantic tension is always heightened by romantic trigger words like bewitched, spell, explored, nuzzle, throb, etc. THE PROGRESSIVE KISS: Okay, I’m sorry, but the progressive kiss is one of my faves because it’s a slow buildup of romantic tension that can culminate in a killer kissing scene. In A Heart Revealed, the hero comforts his best friend after she’s beat up by a thug, unaware of his attraction to her until his comfort escalates into passion neither of them knew they had. Note the escalation from friendship (cupping her face, his gaze a tender caress, kiss on the forehead, etc.) to outright passion. “Shh . . . shh . . . it’s okay, Emma . . .” He fanned his fingers through her hair, then cupped her face in his palms, his gaze a tender caress. “I’m here now,” he whispered, kissing her forehead, her temple, her cheek . . . Her pulse quickened while her weeping stilled to soft, little heaves, and as her eyelids drifted closed, her heart stuttered when he brushed them with his lips. Heat throbbed within as she lost herself in the caress of his hand, her mind dazed while his mouth explored. The soft flesh of her ear, the curve of her throat, her body humming with need as never before. She felt his shallow breaths, warm against her skin, and with a low groan, he cradled her neck to capture her mouth with his own. “Oh, Emma,” he whispered, his voice hoarse against her lips, “I want to be there always, to protect you, cherish you . . .” He deepened his kiss, and she tasted the salt of her tears. THE STOLEN KISS: Call me old-fashioned, but I love those stolen kisses from wonderful old movies like McLintock or Gone with the Wind, when John Wayne lays one on Maureen O’Hara or Rhett drags Scarlett from the wagon. I do realize kisses like those are not always politically correct in today’s world, where sexual abuse is a sad reality. Please note—in no way do I condone this type of behavior nor are my scenes meant to be perceived as such. 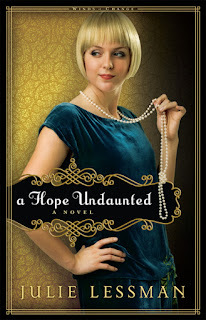 They are written in the old-fashioned “Calgon, take me away” style of romance prevalent in the old Hollywood movies and in absolutely every case in my books, the dominant hero is called to task for his behavior and eventually learns from it. In this scene from my historical Western, For Love of Liberty, the frustrated hero teaches the bossy heroine a lesson she won’t soon forget in classic McLintock style! He sighed. Poor, misguided, little rich girl. “Yeah?” He pushed the brim of his hat up. “Watch me.” Hurling his satchel to the floor, he heard the catch of her breath when he struck like lightning with an arm to her waist. Jerking her close, he kissed the daylights out of her while her boots dangled in the air. Unfortunately, the moment he tasted those soft lips parted in surprise, he was struck by a little lightning of her own, electrifying every nerve in his body while his blood simmered to a dangerous boil. When a telltale mew escaped her throat, he was helpless to contain the low moan that rose deep in his belly. Butting her to the door, he cradled her face in his hands, longing pumping through his veins as he claimed the sweetest lips he’d ever known—and he’d known plenty—completely disarmed by the scent of her skin, the soft flesh of her ear. 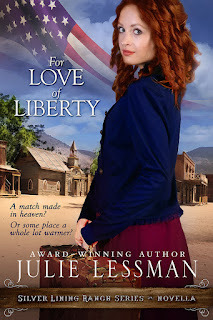 Sure, he’d dreamed of kissing Liberty O’Shea for as long as he could remember, but he never expected this—a kiss that could surely tame his taste for all other women. THE COAXING KISS: In this scene from A Hope Undaunted, the hero, Luke McGee, is hoping to coax the heroine, Katie O’Connor, into dating him, unaware she has just accepted an engagement ring from her boyfriend Jack. For me, the key to this romantically tense scene is the hero’s slow and confident approach, disarming the heroine with gentle, yet dominant, action. THE KISS-AND-MAKE-UP KISS: There is almost nothing I would rather write than a kiss-and-make-up scene following a horrendous fight. There’s just something about those rollercoaster emotions—from anger, to apology, to love—that makes me want to swoon. A good example is this scene from A Hope Undaunted, where we have the subordinate hero Patrick O’Connor attempting to comfort his wife Marcy after a volatile argument. THE MENTAL KISS: One of the most effective ways to add romantic tension is by an innocent scene that escalates into a moment of attraction so strong, the mental desire for a kiss sparks without one person’s lips ever touching the other’s. 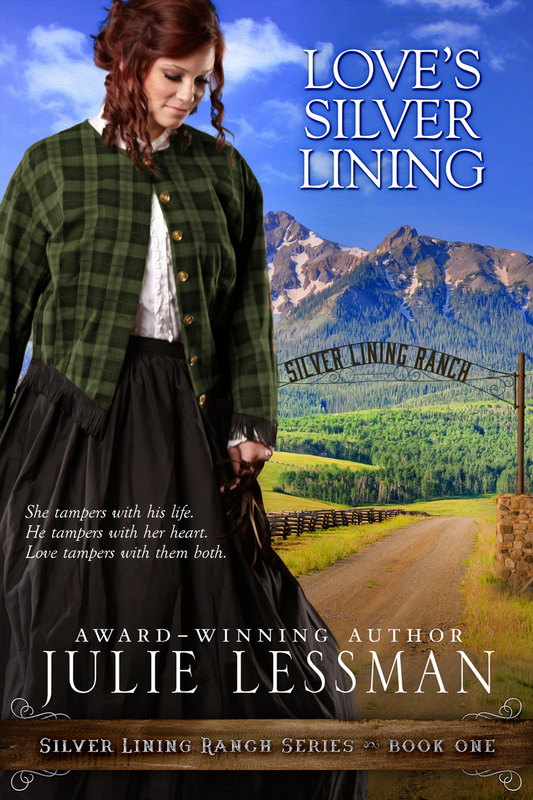 In my next book, Love’s Silver Lining, due out May 19th, the hero and heroine teeter on the threshold of a kiss when the hero threatens to toss the heroine in a lake after she pushes him in during a bet gone awry between two friends. Her breath silently seeped out. “You drive a hard bargain, Mr. Donovan, but mercy comes at a high price, I suppose.” She wriggled to get free, and he finally let her, his hands slowly guiding her down. 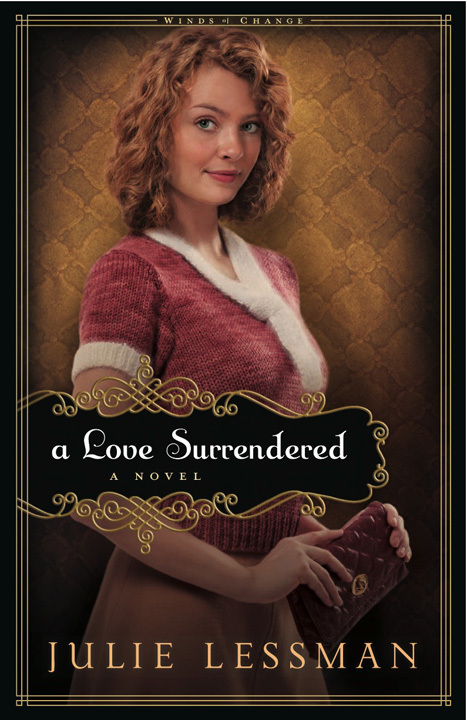 Her heart drummed a traitorous beat as she slid to the ground, their bodies bonded all the way down. The dampness of his clothes bled warm into hers despite the cool of the night, kindling renegade thoughts as shallow and fast as her air. “We need to get back,” she rasped, voice breathless as she tried to step away, wondering where in the devil the boys were. GIVEAWAY: That’s it, so leave a comment, and you’ll be in the draw for your choice of a paperback copy of my writer’s workbook, Romance-ology 101: Writing Romantic Tension for the Sweet and Inspirational Markets OR your choice of any of my indie e-books, including my upcoming release, Love’s Silver Lining. 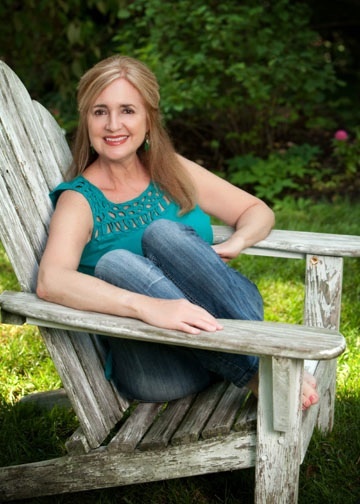 Author of The Daughters of Boston, Winds of Change, Heart of San Francisco, and Isle of Hope series, Julie was American Christian Fiction Writers 2009 Debut Author of the Year and has garnered over 18 Romance Writers of America and other awards. 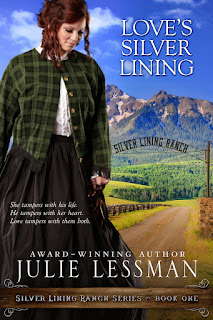 Voted #1 Romance Author in Family Fiction magazine’s 2012 and 2011 Readers Choice Awards, Julie’s novels also made Family Fiction magazine’s Best of 2015, Best of 2014, and “Essential Christian Romance Authors” 2017, as well as Booklist’s 2010 Top 10 Inspirational Fiction and Borders Best Fiction. Her independent novel A Light in the Window was an International Digital Awards winner, a 2013 Readers' Crown Award winner, and a 2013 Book Buyers Best Award winner.